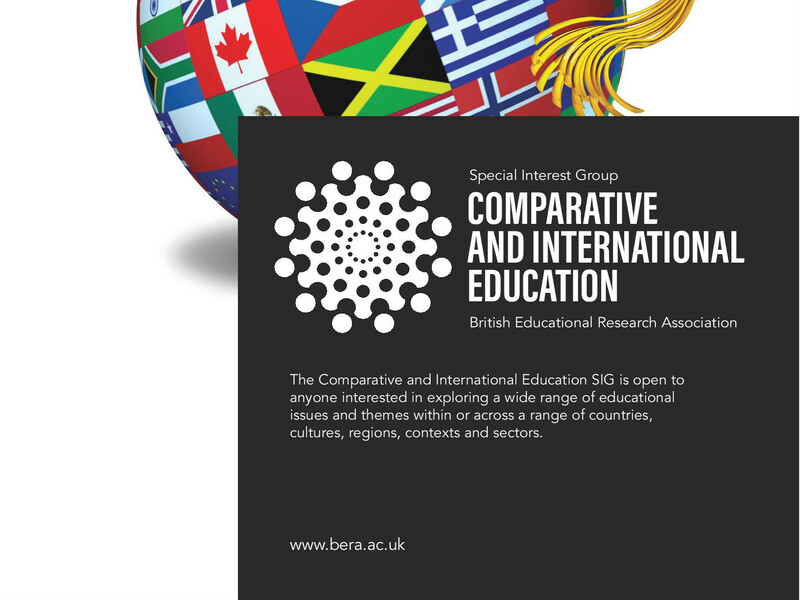 Comparative and International Education is a vast, rich, and growing field of inquiry that is concerned with the academic study of a wide range of key educational issues and themes across a range of cultures, countries and regions. Comparativists come from a range of disciplinary backgrounds and therefore come to the field with different subject expertise and ideas about how best to conduct research in the field. There has been much debate over the theoretical, epistemological and methodological frameworks and tools that should be used when carrying out research in comparative and international education as well as discussions over the future directions of the field. The SIG welcomes interest and contributions on these important debates. Examples of issues that have been researched by our SIG members include (but are not at all limited to): EU education policy; citizenship and human rights education; global education policy; students’ and teachers’ identities; learning and teaching; assessment and achievement; effects of gender, race and social class on learning and achievement; textbook research; parental choice; international schools and intercultural education; education in developing countries. Evidently, much of our research fits in comfortably with other SIGs, but what we are all essentially concerned with as Comparativists is exploring similarities and differences between the structures, processes, dynamics, policies and practices of different education systems. Much of the work we do is also international in nature. 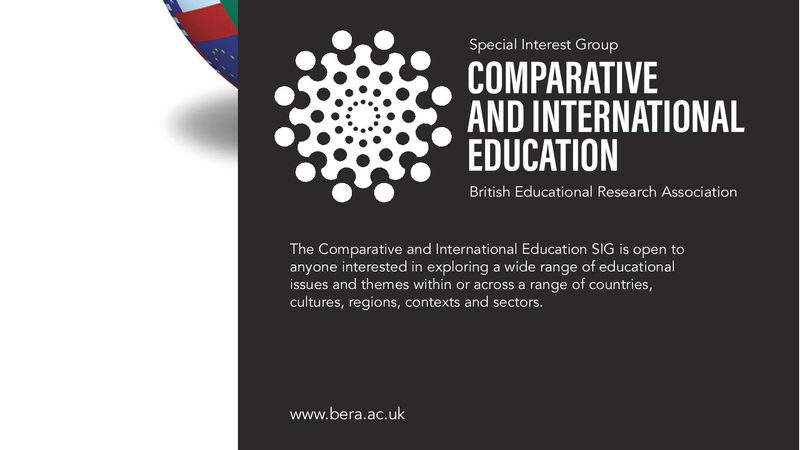 We strongly encourage BERA members whose work fits in to this field to join the SIG and contribute to knowledge exchange, especially through submitting abstracts to BERA conferences. We stress the importance of learning from comparing and remind members of the important words stated by Robert Edward Hughes (1901: 52) in his seminal text ‘Schools at Home and Abroad’ that ‘the basis of all knowledge is comparison’. Aretaic pedagogy: How we can transform the aesthetics of good teaching?